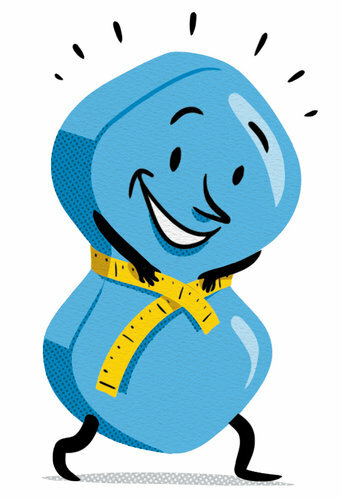 Gives new meaning for "getting firm"
New evidence suggests that the erectile-dysfunction drug Viagra might have another use: helping burn away excess fat. As a musician, a co-founder of a record label and a vintage poster dealer, New York-based artist Alfra Martini is a woman of many musical trades. But in her downtime, the cat owner uses kittens as her muse to recreate classic album covers, and the result is rather entertaining. On the night of January 18, Li Mei Feng, a 22-year-old college student from Sichuan province, China, took a train with her sister to visit their family. As the train clattered down the tracks, Feng’s eyes began to feel dry after her hard day of studying. 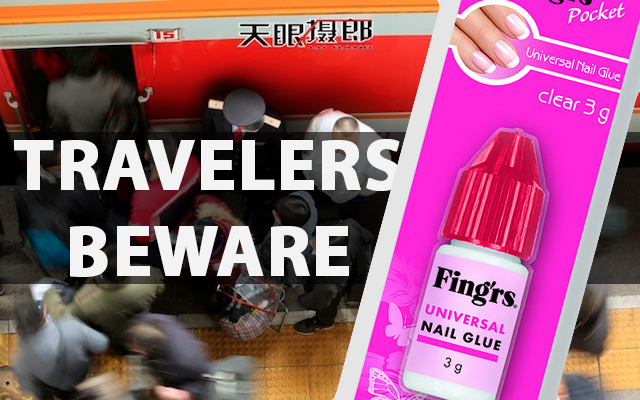 Fumbling through her bag on the crowded train, Feng grabbed what she thought were eye drops and proceeded to squeeze the tiny bottle into her eye. As soon as the liquid came in contact with her right eye, an intense burning pain overcame her. Feng then realized that she hadn't used eye drops, she’d used super-adhesive nail glue! Two strikingly different portraits emerged Tuesday of the Lilburn resident charged with fatally shooting a 22-year-old who mistakenly pulled into his driveway. 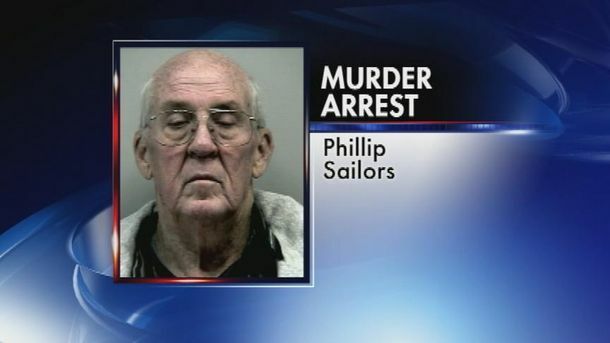 According to his lawyer, Phillip Sailors was a frightened retiree who fired his .22 revolver at Rodrigo Diaz because he feared for his life. 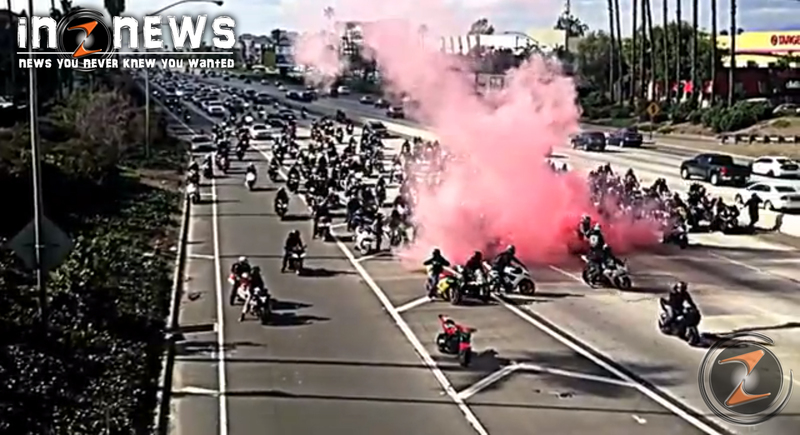 After several hundred motorcyclists shut down the 10 Freeway so one biker could propose to his girlfriend on the pavement, the California Highway Patrol says criminal charges could be filed.